Kanji Segawa (Kanagawa, Japan) began his modern dance training with his mother, Erika Akoh and studied ballet with Kan Horiuchi and Ju Horiuchi in Tokyo, Japan. In 1997, Mr. Segawa came to the U.S. under the Japanese Government Artist Fellowship to train at The Ailey School. 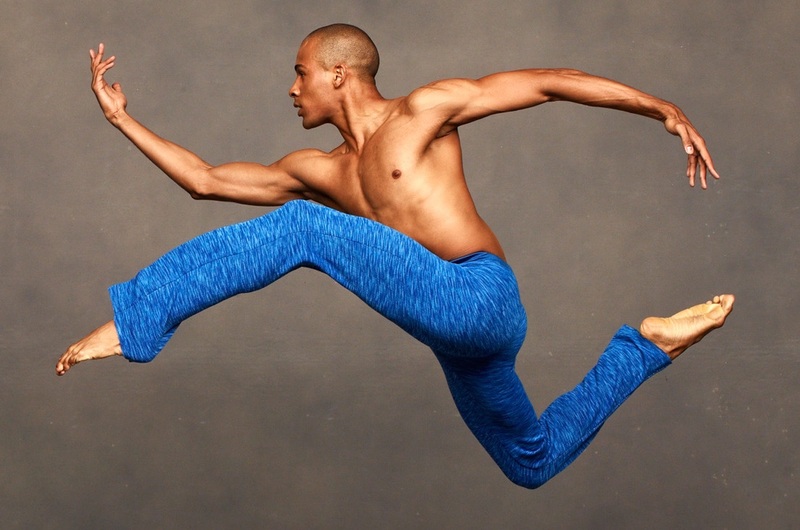 Mr. Segawa was a member of Ailey II from 2000-2002 and Robert Battle’s Battleworks Dance Company from 2002-2010. Mr. Segawa worked extensively with choreographer Mark Morris from 2004-2011, repeatedly appearing in Mr. Morris’ various productions with Mark Morris Dance Group, including as a principal dancer in John Adams’ Nixon in China at The Metropolitan Opera. In addition, Mr. Segawa has assisted and worked closely with choreographer Jessica Lang since 1999. Mr. Segawa joined the Company in 2011.